Is beauty in the eye of the beholder? Dr. Spiegel has long taught that beauty is universal but must be customized to protect each person’s ethnicity. Did you know that people with Asian ancestry often have fat in the face that lasts longer than for non-Asian people? That helps you look younger longer! Did you know that the epicanthal folds by the eyes can be adjusted by addressing the top of the nose? Did you know that double-eyelid surgery, sometimes called Asian blepharoplasty, is a quick and easy procedure that increases how attractive people find you? Dr. Spiegel has researched and written on this topic, and his work demonstrated that double –eyelid surgery beautifies Asian faces according to both Asians and non-Asians. Jaw shaping, sometimes known as mandible contouring or sometimes V-line or A-line surgery, is also an area in which Dr. Spiegel excels. 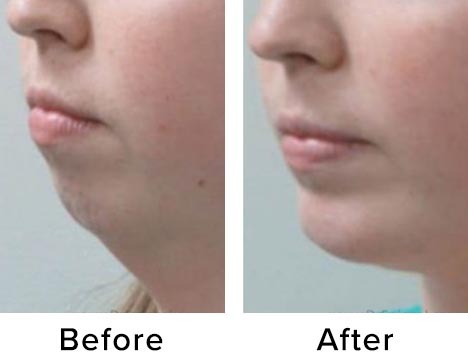 He is one of the most experienced practitioners in the world at shaping the jawline and chin and is able to get the maximum improvement with the maximum safety. 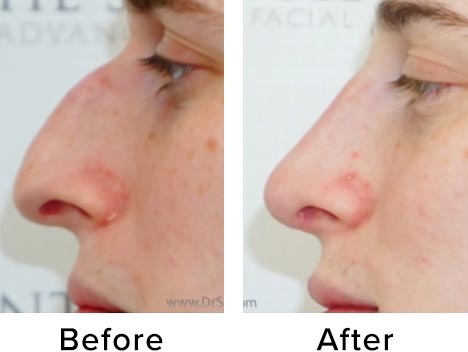 Cheek reduction is another procedure that is more commonly sought by Asian people. While full cheeks are attractive, if your cheeks feel too full, then reduction can be the answer. Dr. Spiegel adjusts the cheek bone and fat, customizing the specific amount for each person, through the inside of the mouth so that there are no resulting visible scars. When considering blepharoplasty, you have many choices for surgeons. It is important that your surgeon understands the Asian aesthetic, and the particular anatomy of the Asian upper eyelid, in order to make the adjustments you desire. Dr. Spiegel had done a considerable amount of research studying the differences in Asian blepharoplasty and what makes the eyes most attractive. Often, by enhancing the eyelids to create a crease, we are able to maximize the attractiveness of the face. Dr. Spiegel studied the attractiveness of different positions for the eyelid crease in different populations and found important information regarding what makes a person most beautiful. In 2014, the Aesthetic Surgery Journal published Drs. Spiegel’s article, “The effect of “single” vs “double” eyelids on the perceived attractiveness of Chinese women.” This discussed the specific details of when a well-defined supratarsal crease is considered attractive and the importance of understanding why and to what degree the crease should be created to appear most attractive following “double” eyelid blepharoplasty. The procedure is performed most often in the operating room and takes only about 90 minutes. Patients are able to return home the same day as their procedure and are usually puffy and possibly bruised for about 5-7 days. The incision is found in the top of the eyelid so it heals beautifully and out of sight. Stitches are removed one week following the procedure. Most patients feel great during their post-operative visit aside from some minor puffiness and are quickly enjoying their newly shaped eyes! 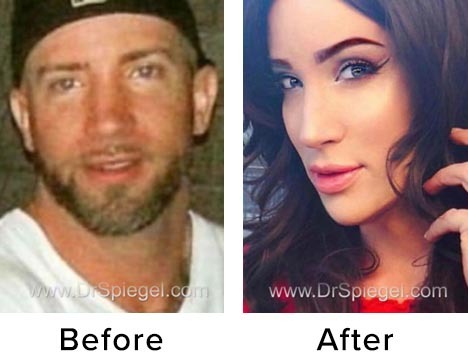 Using his unique and innovative approach, Dr. Spiegel is able to provide the most natural and beautiful results for Asian faces. Women from China, Japan, Korea, and all over Asia travel to Boston to seek out his expertise. 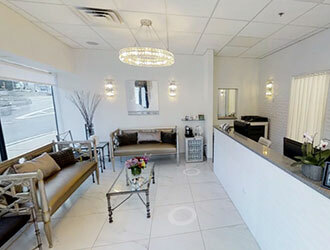 If you deserve the best, Dr. Spiegel is the right choice. 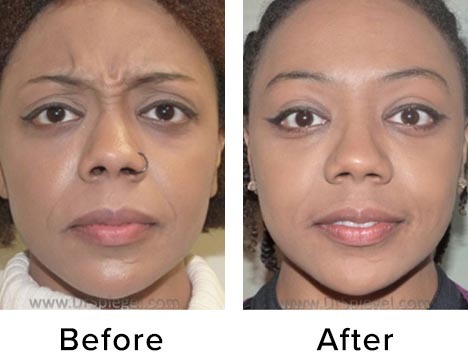 Can Asian Blepharoplasty Help Me Look More Beautiful? Asian Eyelid Surgery: True Beauty or Rejection of one’s heritage?